Busy days for the Italian electro rock act Babylonia. The band has announced a string of live dates and radio studio appearances to promote their. 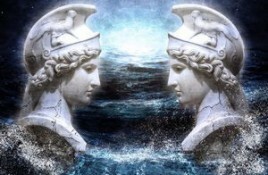 Genre/Influences: Wave-pop, dream-pop. 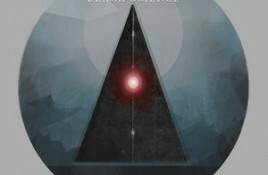 Content: Hearts Of Black Science is a name that rings a bell, and it’s already been quite a long time ago that. 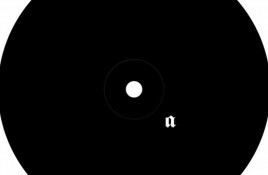 Genre/Influences: Pop, eclectic-pop. 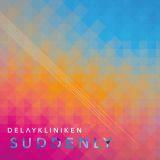 Content: Delaykliniken is without a shadow of a doubt one of the most unusual and innovative pop formations of this scene. They. Genre/Influences: Intelligent dance-pop. Content: We earlier this year discovered the debut-EP by Dream Recall, which is a new project of Gerry Hawkins. This Australian artist. Cage Suburbia’s first vinyl release “Argument #03” is out now on Haunter Records. The release is the follow-up to the project’s two since long sold-out. Genre/Influences: Electro-pop. 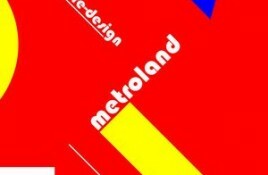 Content: Together with the “Re-Design”-EP Metroland also released this ‘extra’ production entitled the “Spacious Edition”. We get exactly the same songs, but this. Out now via Cryo Chamber is “Diagnosis”, the 2nd album for the dark ambient project Council of Nine. You can order the release on CD or. Genre/Influences: Electro-pop. 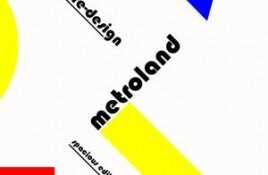 Content: Metroland for sure belongs to the biggest revelations in electro-land of the past few years. 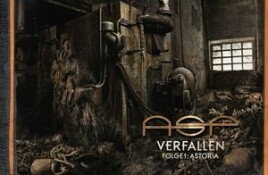 Their earlier this year released second full-length. 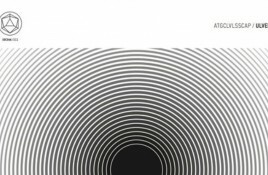 Out in February is the newest Ulver album “ATGCLVLSSCAP” which, besides a CD release (available here), also gets the double vinyl treatment (available right here)..
Genre/Influences: Goth-rock, dark-rock. 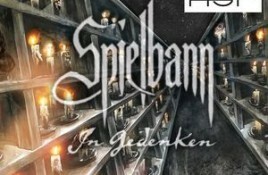 Content: Spielbann is a German combo consisting of 5 members. The band has already been active for several years and has self-released. 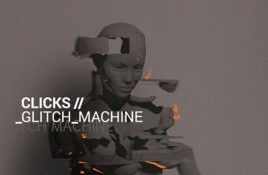 The Polish trio Clicks has been working for almost 3 years on its debut album “Glitch Machine”, but it’s finally there (in February that is)..
A few months ago we announced that the former Machinery Records Syntec would return to the electro/pop/EBM scene. It quickly became clear we were right. The German label emmo.biz Records has just launched a massive Christmas Sale for all of its releases available on CD/DVD/vinyl for people buying via their online. 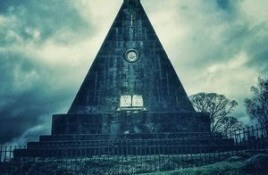 Genre/Influences: Gothic novel rock. Content: ASP is a long-time servant of the Trisol stable and an acclaimed band in homeland Germany. The band driven by. 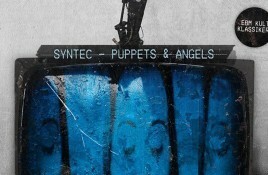 Genre/Influences: Minimal-electronics, electro-ambient & rhythmic, cinematographic. 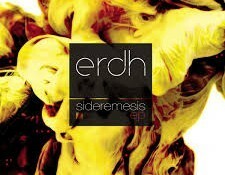 Content: Erdh is a French duo operating from Paris. 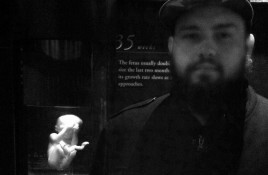 Nicolas Pingnelain is a member of Obsküre magazine while vocalist.